Water heaters can fail at the most inconvenient of times, and when that happens, you’ll want to have a reliable El Cajon water heater specialist on speed dial. There are many plumbing companies available, but not all of them have the right tools and the necessary knowledge needed to conduct a water heater repair, replacement or installation properly and quickly. 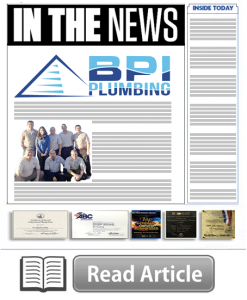 That is why when choosing a plumbing company to work with, be sure to choose BPI Plumbing. Water heater problems can happen at any time of the day, and it can be really frustrating to find that you don’t have hot water when you need it the most. That is why we here at BPI Plumbing offer water heater repairs as part of our emergency plumbing services. If your water heater fails to give you hot water consistently or gives you no hot water at all, don’t hesitate to contact us – whether it’s three in the afternoon or three in the morning – our friendly staff will always be available to take your call. We know how inconvenient it can be to not have hot water, especially during the cold months of the year – and having to wait for your broken water heater to be repaired or replaced can only add to the frustration. With our plumbers though, you can expect fast and efficient service for your standard or tankless water heaters. In many cases, we can diagnose, repair and even replace your broken water heater or any other component in the same day that we arrive. All our plumbers here at BPI Plumbing are highly trained and qualified professionals who are adept at diagnosing, repairing and installing standard and tankless water heaters no matter what the brand may be. They have years of experience under their belts and are equipped with the latest tools and technology necessary to get the job done quickly and efficiently. 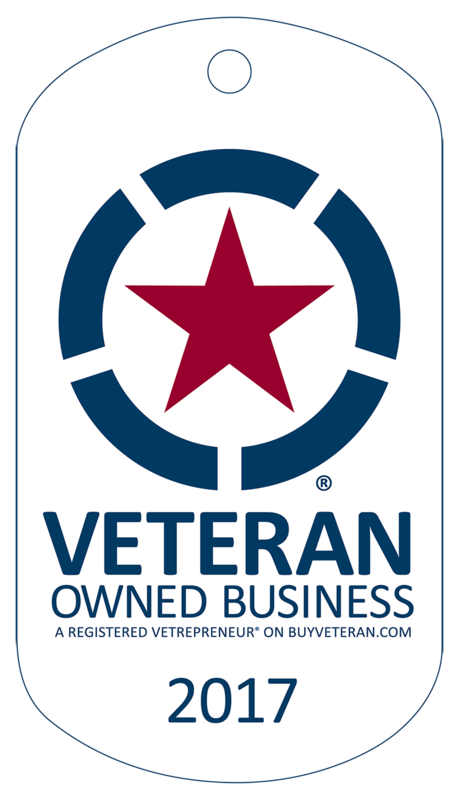 But more importantly, our plumbers and technicians are professional in every way – prompt, well-mannered, and respectful to you and your property – we always treat our clients’ property as if it were our own. If you’re in need of fast, efficient, and highly trained El Cajon plumbers and technicians to repair, replace, or install your water heater, count on the experts at BPI Plumbing. We have the right personnel and equipment necessary to deal with all your water heater needs.